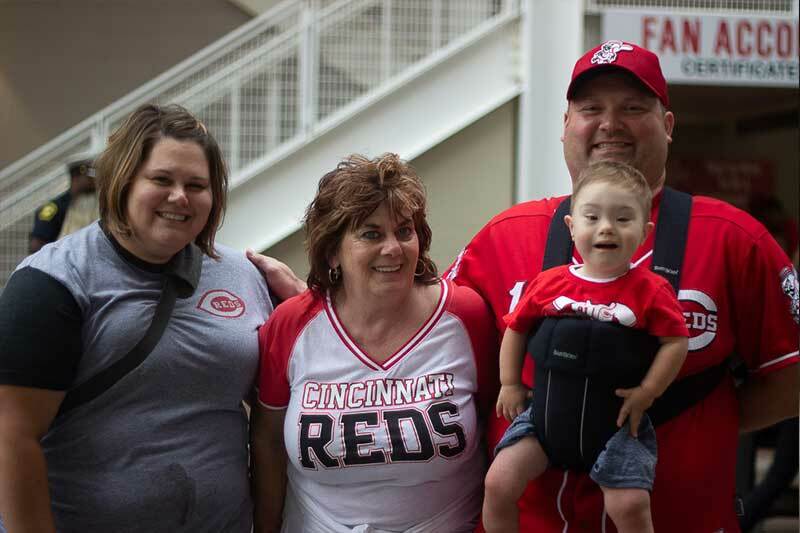 Abilities At Bat - LADD Inc.
LADD, in partnership with Hamilton County DDS and the Cincinnati Reds joins Major League Baseball in their celebration of the American with Disabilities Act. Proceeds from tickets purchased through Abilities at Bat will benefit over 25 different organizations that support people with disabilities. Free post show concert by Zedd. Please select LADD when purchasing tickets.